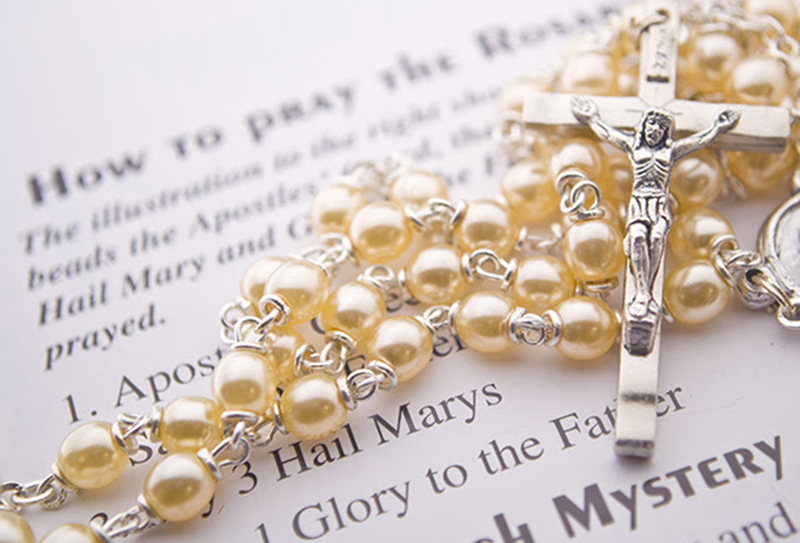 Please join us on Saturday, October 31, at 9:00 PM Singapore time for our third monthly international prayer of the Rosary for vocations. This Rosary will be led by Serra leaders in Asia: Past Serra International President Sean Yeo (Serra Club of Singapore), Serra Club of Bangalore President Jeanette D’Souza, Serra Council of Thailand President Joseph Vinij Vasupongpipat, and Peter Leong, Past President of the Serra Club of Macau. Call from somewhere quiet – away from pets, children, your spouse or coworkers – where you won’t be disturbed. Put a “Do not Disturb” sign on your doorbell or office door. Turn off the TV and any music. Mute: When necessary, use the “mute” button on your phone to keep out background noises, breathing, coughing, sneezing, etc. Don’t use the “hold” button FOR ANY REASON. It might make a buzzing in the line that can be heard by other callers. If you are calling in from work and have “music on hold,” the music will be heard by the other participants and interrupt the call. Be on time! Have the conference call phone number and participant access code (if any) ready so you don’t have to search for it at the last minute. Try to call in just a minute or two before the official start time. No answer: If the phone rings but you get no answer – or if the participant access code will not work – you might have misdialed or you are calling at the wrong time. Check the number and the time (and the code) and redial.